The MODULAR line includes a series of semiautomatic angular wrapping machines designed to meet the needs of flexibility and quality of the industry, presenting themselves as products that boast a great value for money. 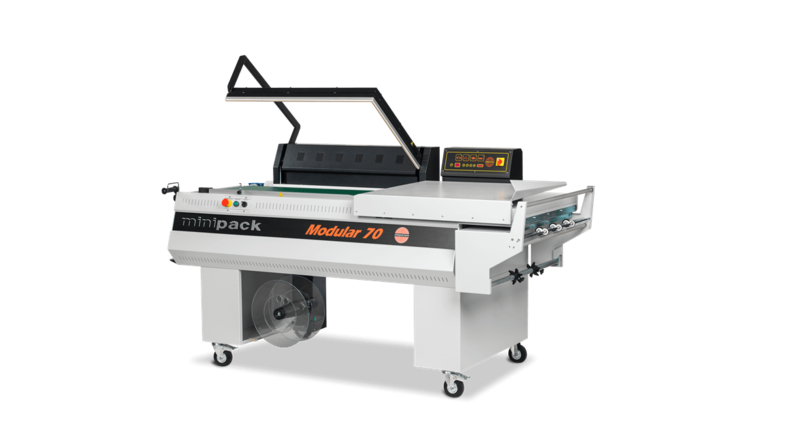 If you are looking for angular packaging machines that can guarantee the maximum aesthetic performance, MODULAR 50S and MODULAR 70 are the perfect equipment for your needs, packaging with any material in a precise and aesthetically optimal way. MODULAR line uses an electronically controlled welding system and a series of extremely advanced safety devices. The use of the lines in automatic or semiautomatic mode and the customization of the operational programmes make it possible to simplify all the packaging phases and to significantly increase the production yield. 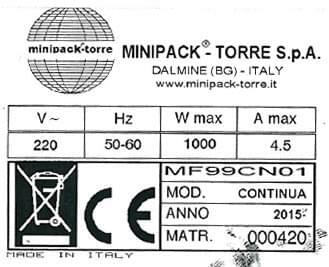 MODULAR 50S and MODULAR 70 can be completed with the TUNNEL line by Minipack®-Torre.